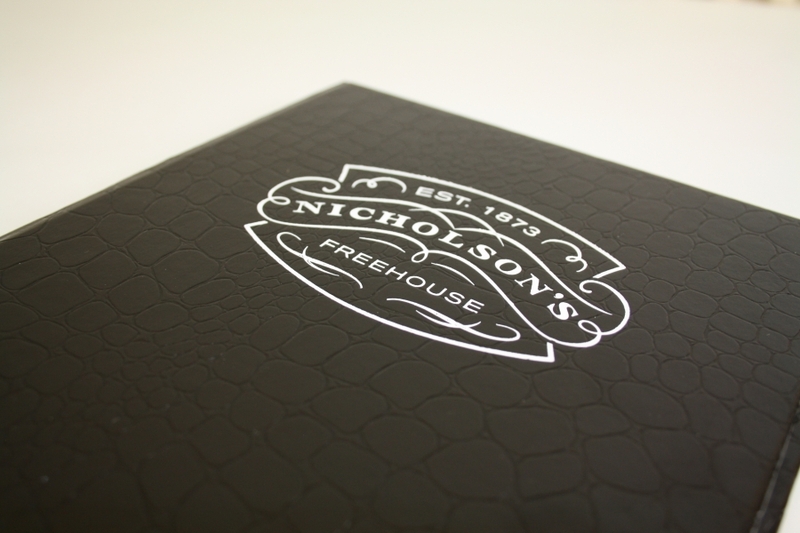 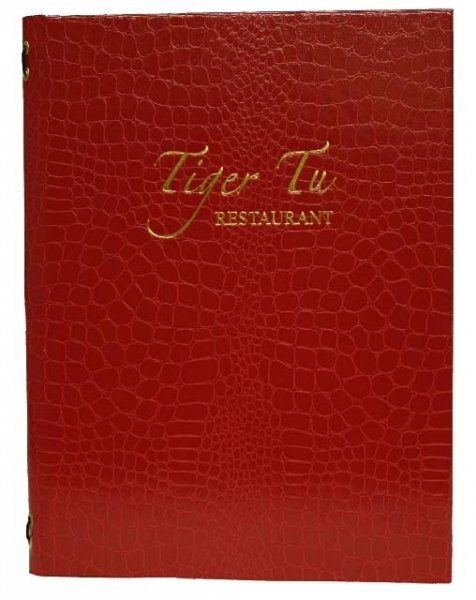 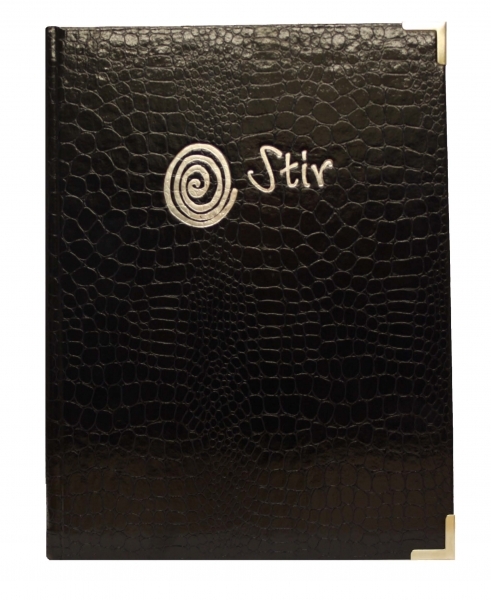 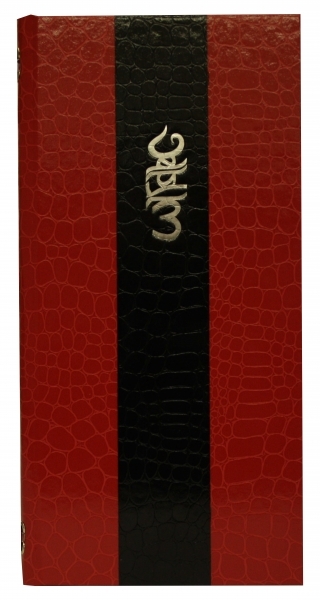 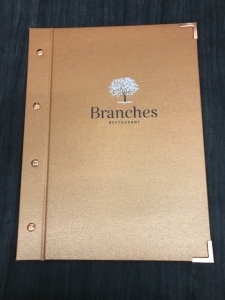 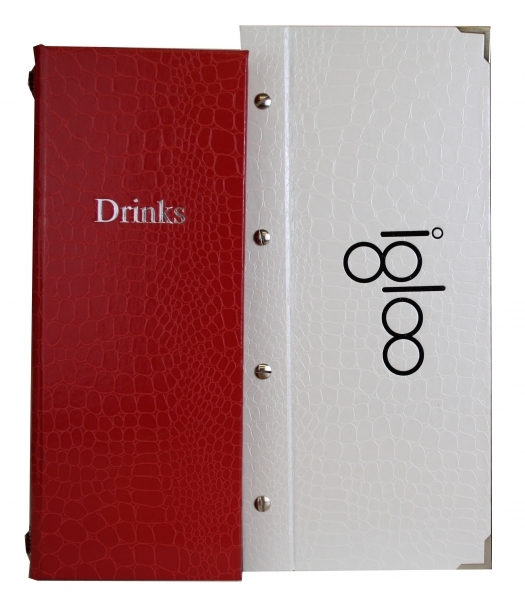 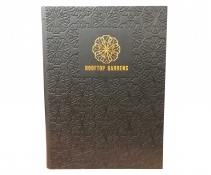 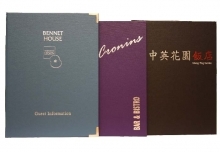 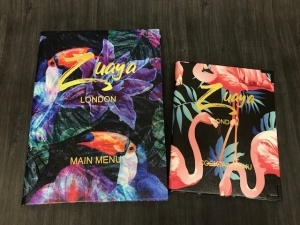 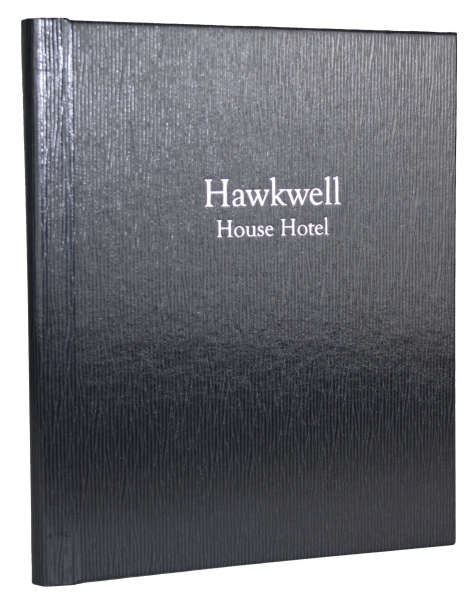 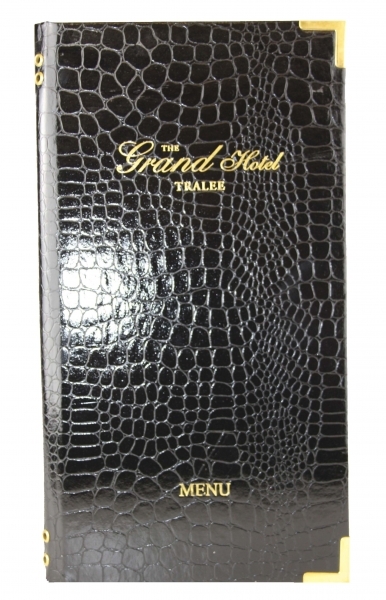 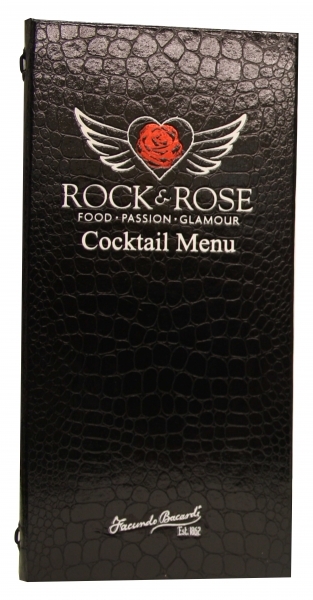 Lizard, Glean, Mallory and Croco Menu Covers are made with a material with the look and feel of exotic leather with a scratch resistant coating to maximise the durability of the covers. 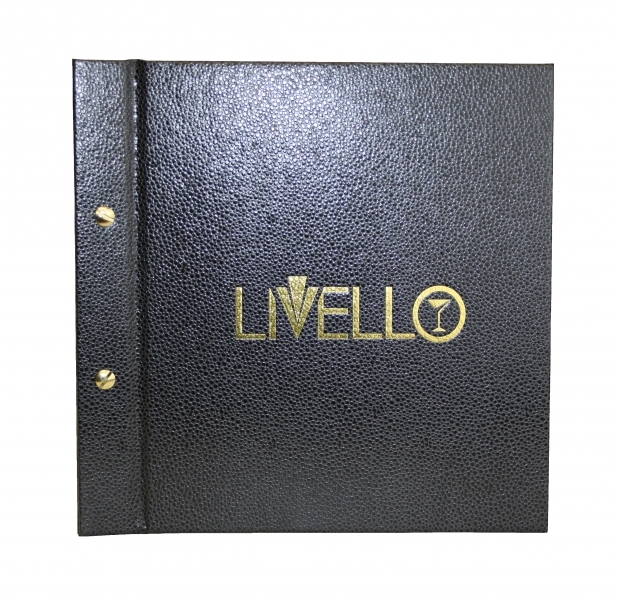 They are also water resistant so easily wiped clean. 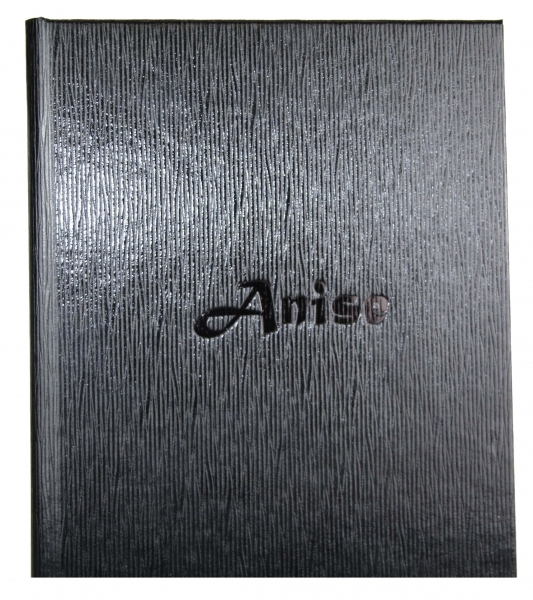 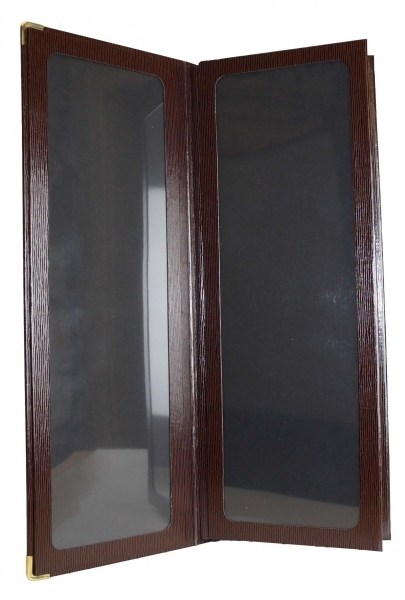 With a choice of finishes available like Crocodile or lizard look to make the cover feel exotic and luxurious. 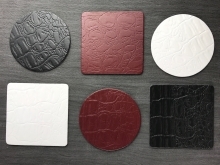 With 21 colours available there is plenty of choice and they can be produced in many sizes and fixing methods. 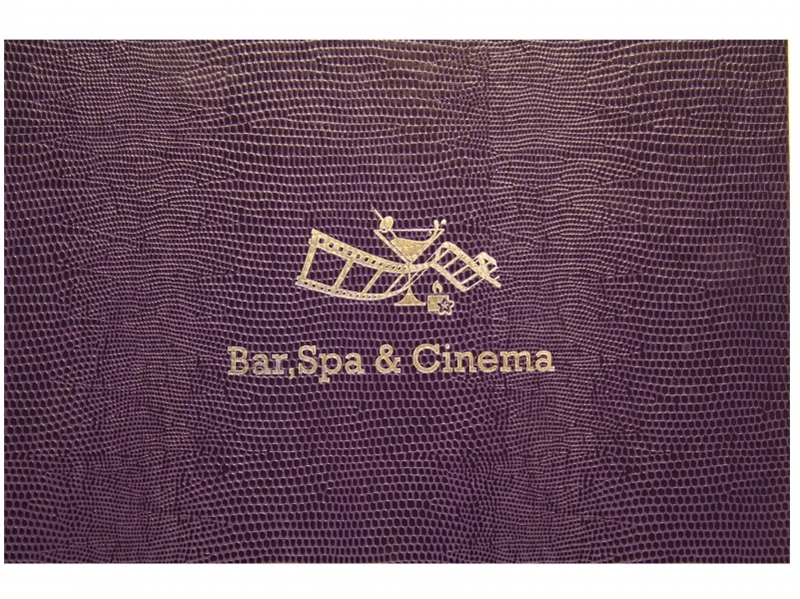 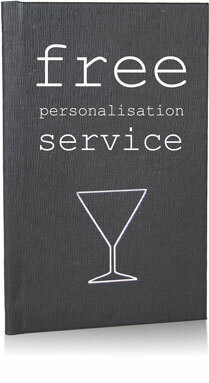 Keywords: Berlin Menu Covers, menu holder, menu book.